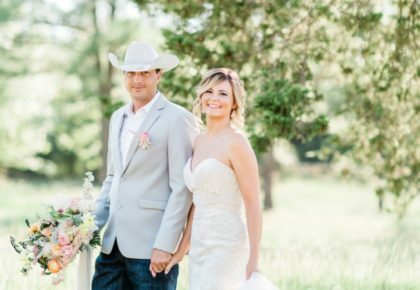 Oklahoma is home to an overwhelming number of gorgeous wedding venues, but for our brides looking for that true Southern hospitality, we’re here to help narrow your search with a list of some of our favorite Southern Oklahoma wedding venues. 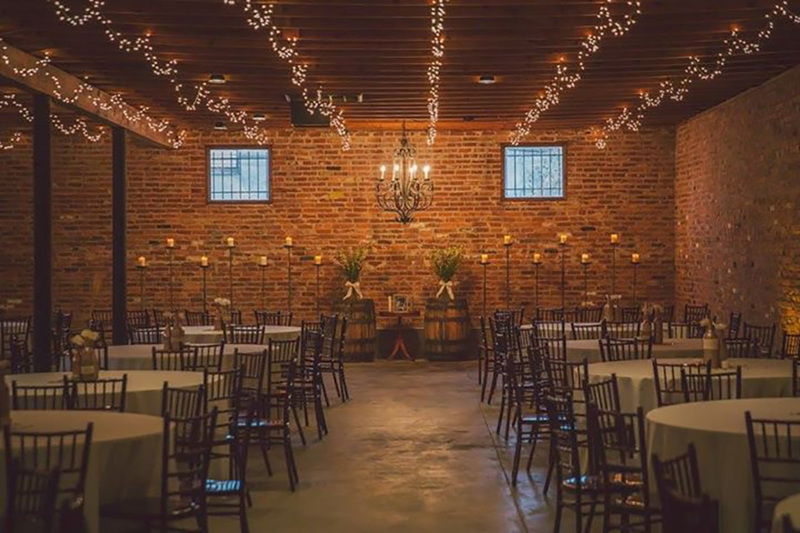 Take a peek at these rustic-chic locales that all fall south of I-40, and then head to our Venues page to explore even more options! 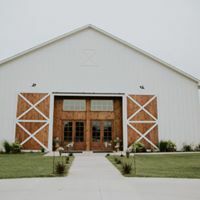 The Dowry Event Center – New to the wedding venue world, The Dowry Event Center has nestled its roots on 10 acres of beautiful rural grounds just outside of small town Ada, Oklahoma. 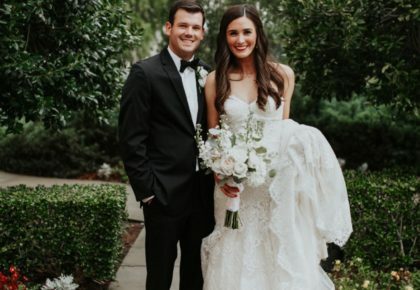 While the structure may be new, it gleams with character and charm from its white washed walls, crystal chandeliers and Southern ambiance that will most definitely resonate with our Southern brides. Ceremony, reception, bridal party – you name it – this venue is ready to meet any wedding need! 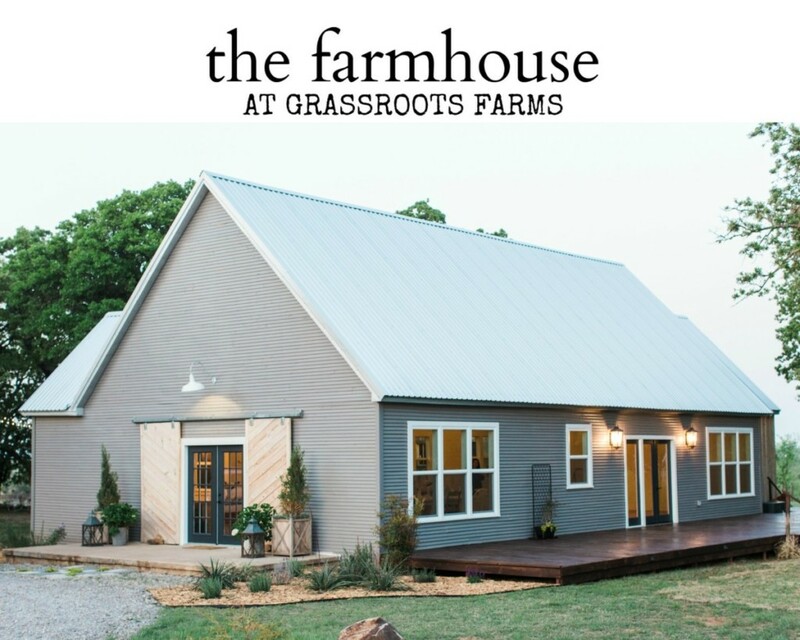 Grassroots Vintage Events – Featuring all-white interior, cathedral ceilings, farmhouse lighting and pine wood plank flooring, The Farmhouse beams of southern hospitality and is the perfect blank slate to cultivate any and every bridal vision. What’s the best part about it? 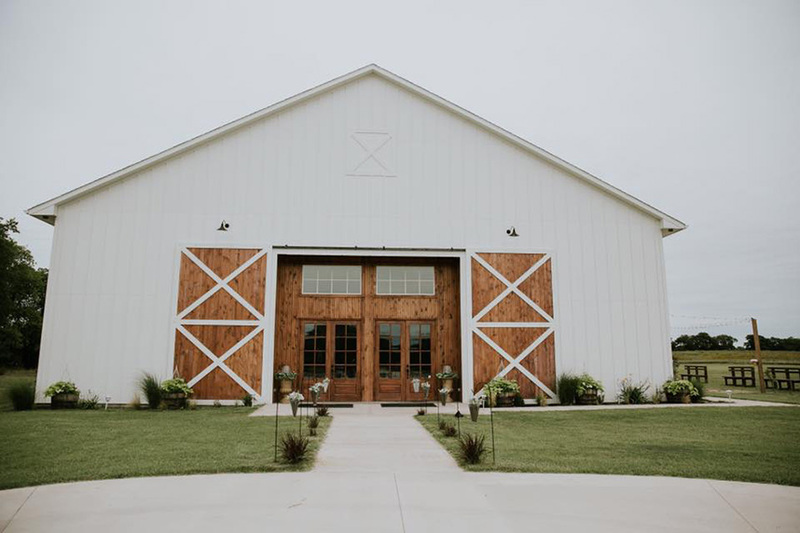 This 50-acre farm has a vintage rental warehouse on site! Hello, dream wedding, goodbye stressful planning! Harper and Copper Rooms on Caddo Street – Located in Ardmore, the Harper and Copper Rooms on Caddo Street offers small town charm in a classical industrial setting. 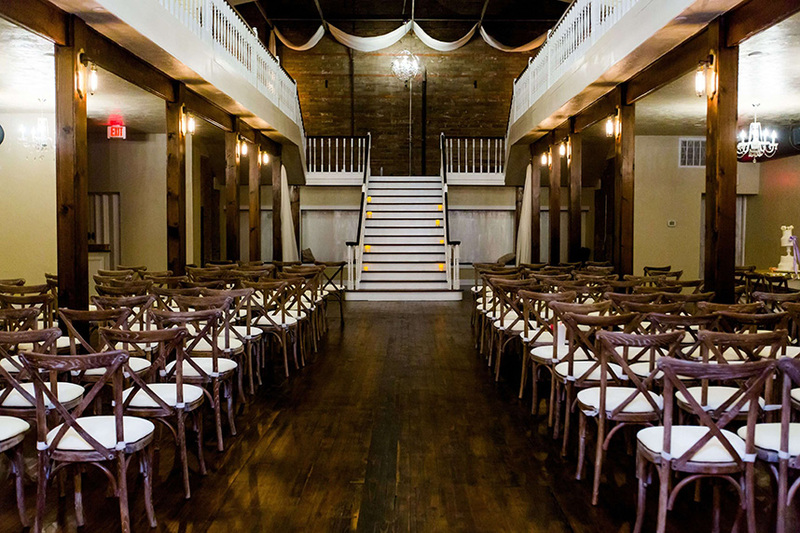 This venue features bare brick walls, wood-paneled ceiling and cement floors that, together, create a beautiful foundation for Oklahoma brides to truly make the space their own. Whether hosting a shower, ceremony or reception, the options are endless! The Grand Canadian Theater – Combining Hollywood glam and chic rustic elegance, The Grand Canadian Theater is a downtown gem in the heart of Purcell, Oklahoma. This venue is an architectural masterpiece, highlighting cinematic themes on the exterior while accents of Southern decor fill the interior. If you’re looking to take a less traditional route on your wedding day, this stunning venue is a must consider! 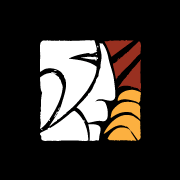 Chickasaw Retreat & Conference Center – The Chickasaw Retreat and Conference Center sits on 1,750 beautiful green acres just south of Sulfur, Oklahoma. 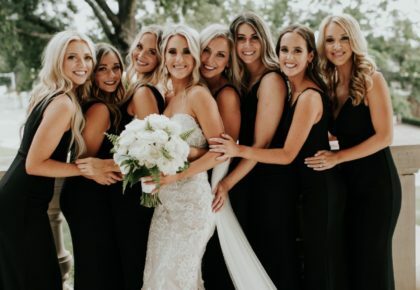 Guaranteeing breathtaking views, this Southern venue is surrounded by a scenic view of the Arbuckle Mountains and is often complemented by a beautiful Oklahoma sunset. 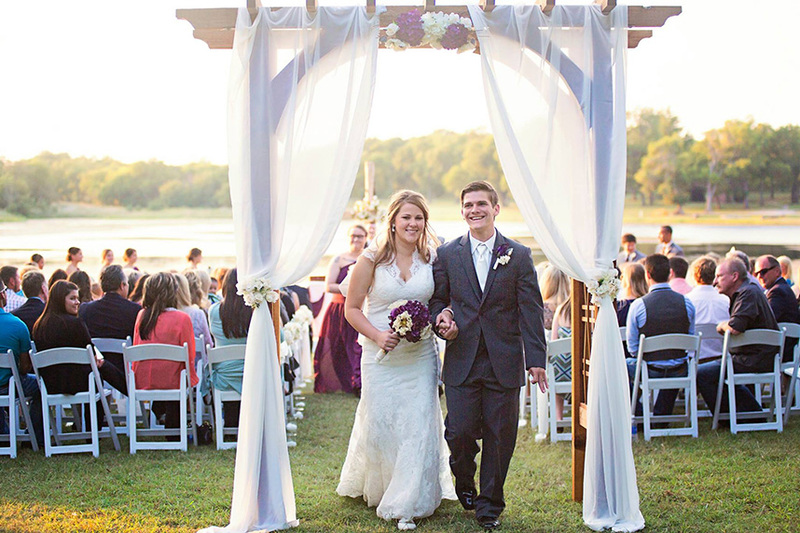 Wedding big or small, The Chickasaw Retreat is ready and capable of accommodating a bride of any kind! 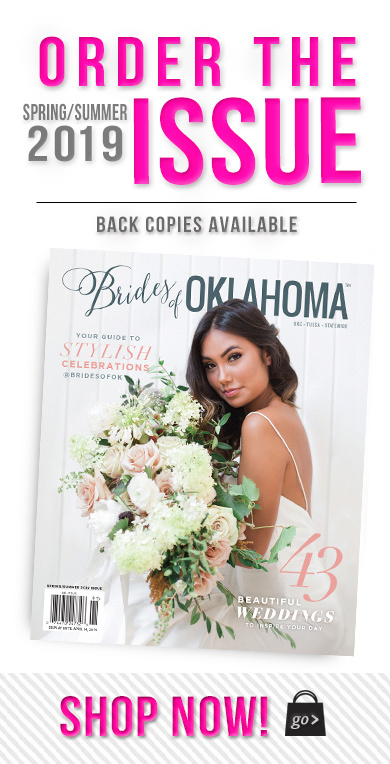 Big Creek Events – As for another scenic farmland setting, Asher, Oklahoma, boasts a gorgeous wedding venue known as Big Creek Events. 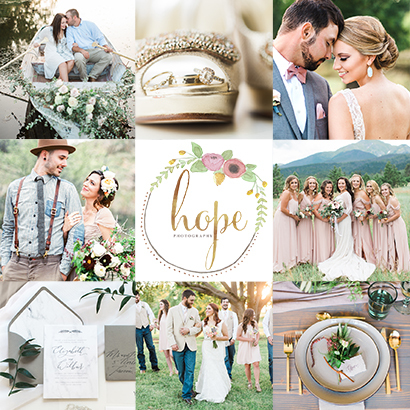 This countryside space offers a number of venues that provide brides with theme options galore! 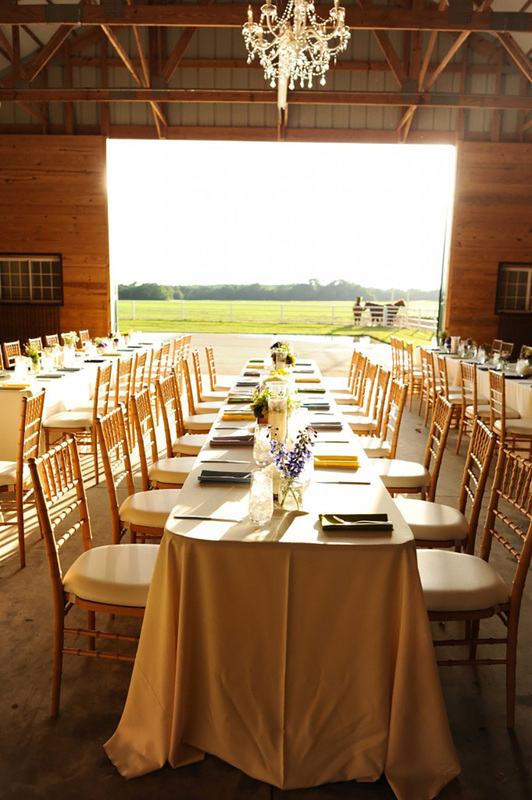 Whether you’re seeking traditional, modern, outdoor or rustic-chic spaces, Big Creek Events can suit a vision of any kind! 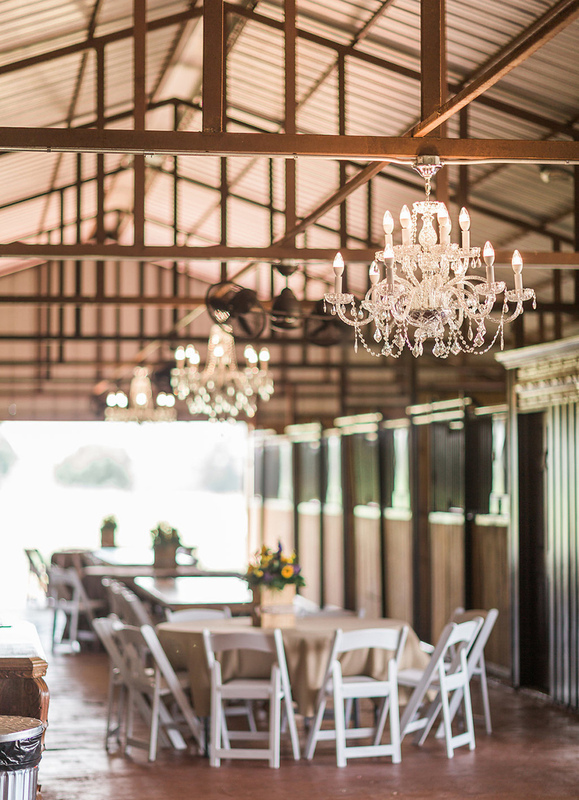 The Stables at Washita – Located only 25 minutes from Ardmore and I-35, The Stables at Washita Farms is a premier event destination that gleams of Southern charm. 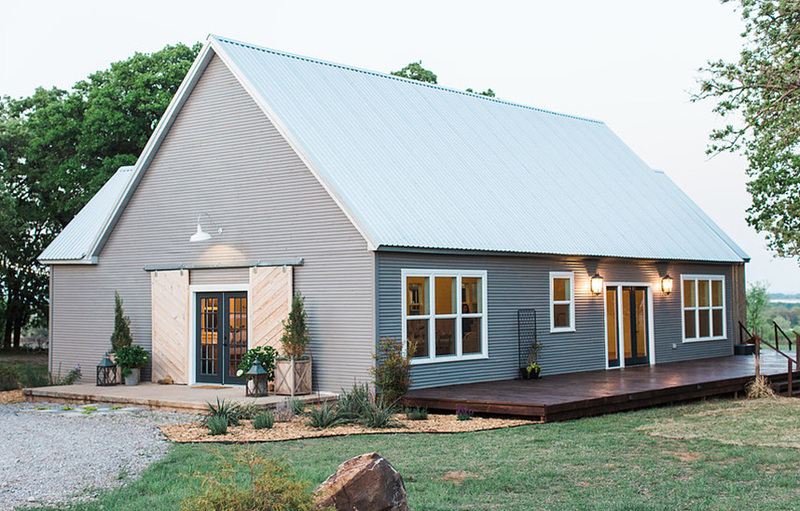 This wedding venue is actually the first of its kind in Southern Oklahoma. It’s the perfect place to host a rustic yet elegant wedding, and can accommodate up to 300 guests.